Devicare and M4 Pharma Laboratories will present on premiere the Lit-Control pH Meter medical device during the XXVI National Meeting of the Lithiasis and Endourological, Laparoscopy and Robotics Groups from the AEU, held in Sabadell during the 28th and 29th of January. The moment has come! 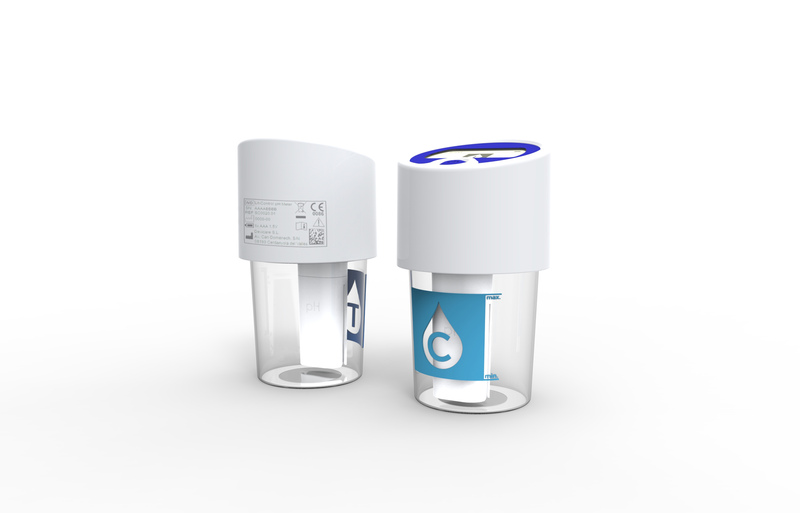 Devicare, by launching the Lit-Control pH Meter, brings to all national territory the first preventive method for kidney stones prevention based on urinary pH control. Urolithiasis researchers have linked kidney stone formation to a urinary pH under 5.5 or above 6.2. Therefore the 5.5 – 6.2 range constitutes as preventive by avoiding kidney stones formation. Furthermore, the Clinical European Guidelines on Urolithiasis includes the need to carry out an accurate determination of urine pH and its monitoring, for determining an optimal therapeutic dose in urinary pH control. Lit-Control’s new method allows, thanks to the pH Meter device, to perform an accurate determination of urinary pH in an easy and simple way from the patient’s home. Its ease of use allows monitoring of urine pH and thus routinely track the alkalizing or acidifying therapy of urine pH carried out by Lit-Control pH Down and Lit-Control pH Up nutritional supplements, respectively. With the launch of Lit-Control pH Meter device, Devicare bids farewell to a 2015 full of successes (ISO 9001 and 13485 Certifications, CE Mark, Lit-Control pH Up & Down granting patents, Lit-Control pH Meter production process optimization, etc.) and faces a 2016 full of new challenges, surprises and goals to achieve.